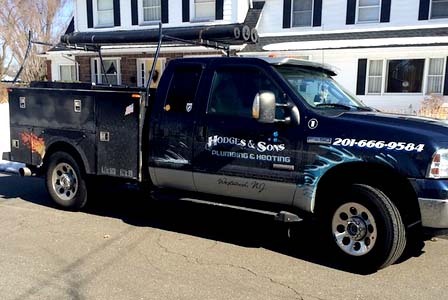 Since 1989 Hodges & Sons Plumbing and Heating have served areas of Rockland County, New York and Bergen County, New Jersey, we are dedicated to providing our customers with the highest quality plumbing repairs at a competitive price. When you’re in need of a quality plumber, your Plumbing and Rooter professionals are ready to help. Our fully certified team of licensed professionals is knowledgeable in, and abides by local building codes and industry standards.With our intimate knowledge dealing with specific plumbing issues in the Rockland and Bergen County areas, we have a working familiarity with commonly occurring issues in local homes and businesses, as well as the best solutions to resolve them quickly. We can take on projects both big and small, and have the tools and experience to get your home or business operating at top efficiency as quickly as possible. If you need a quote or have a question about our services and our work please fill out our online form here.